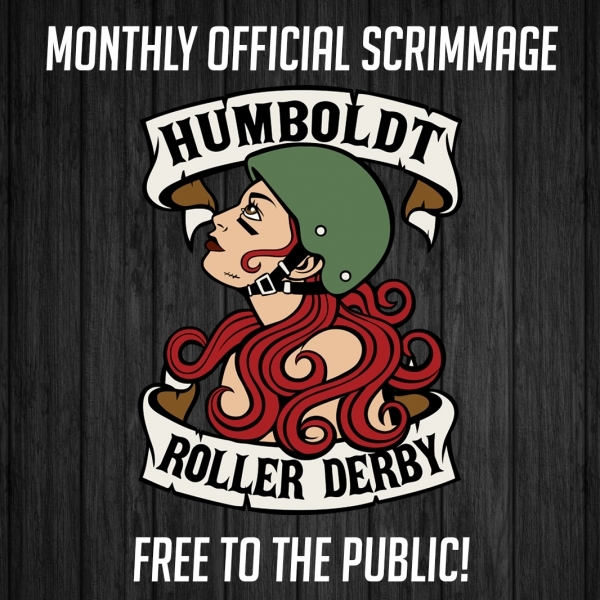 Featuring the Redwood Rollers vs. Sacramento Roller Derby and Root Force vs. Sonoma County Roller Derby! 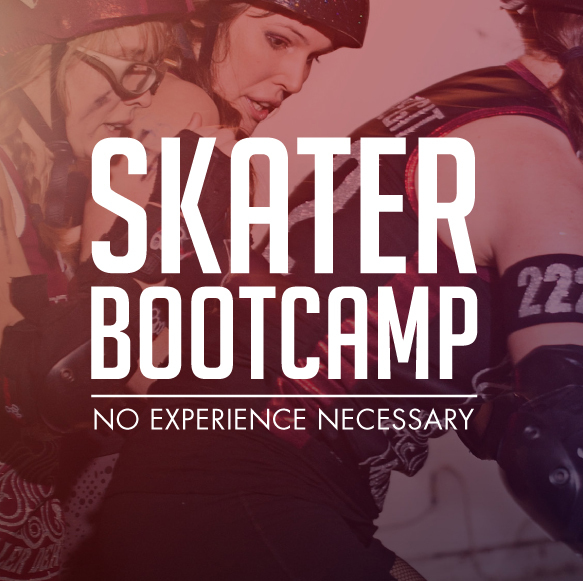 WANTED: New Training Camp Skaters! Our next camp starts August 6th! 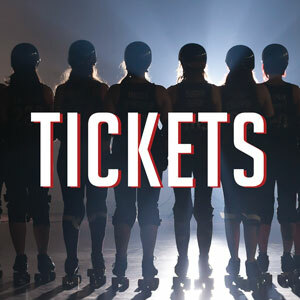 Watch free derby! 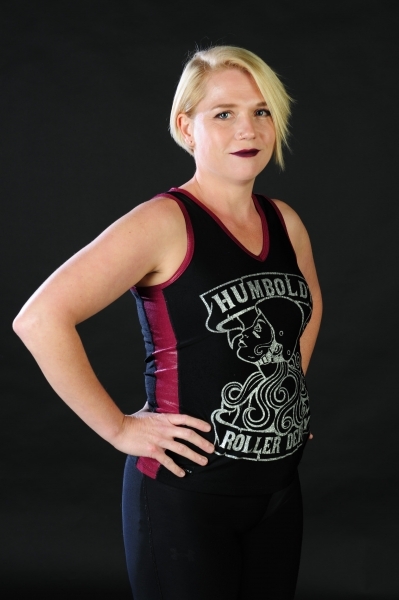 First whistle at 7:30pm! women and juniors, while giving back to our loyal community.